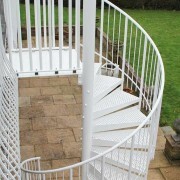 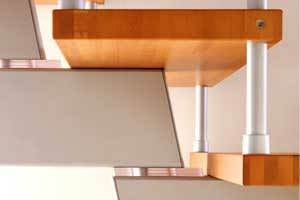 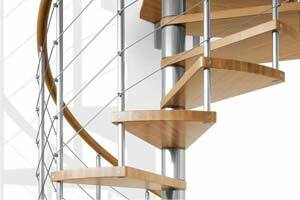 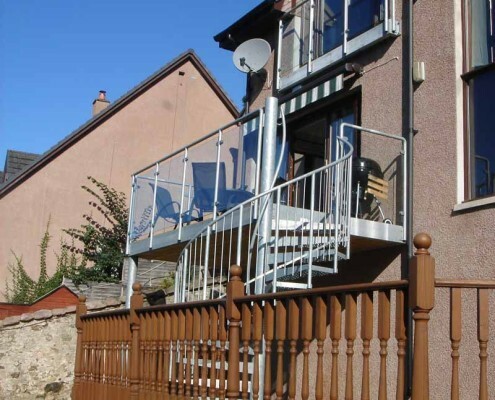 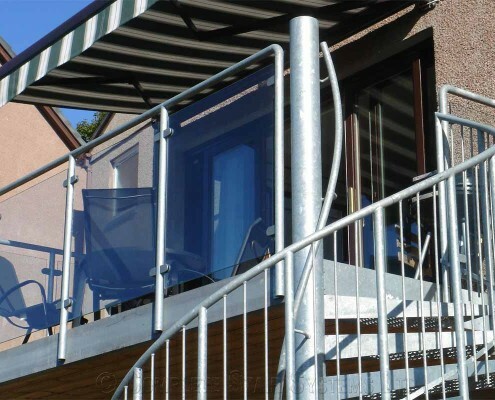 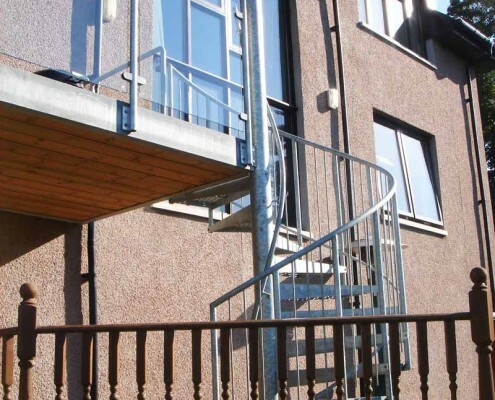 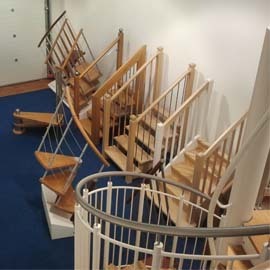 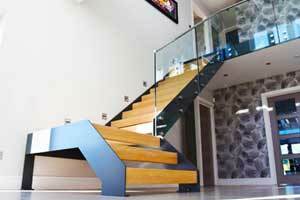 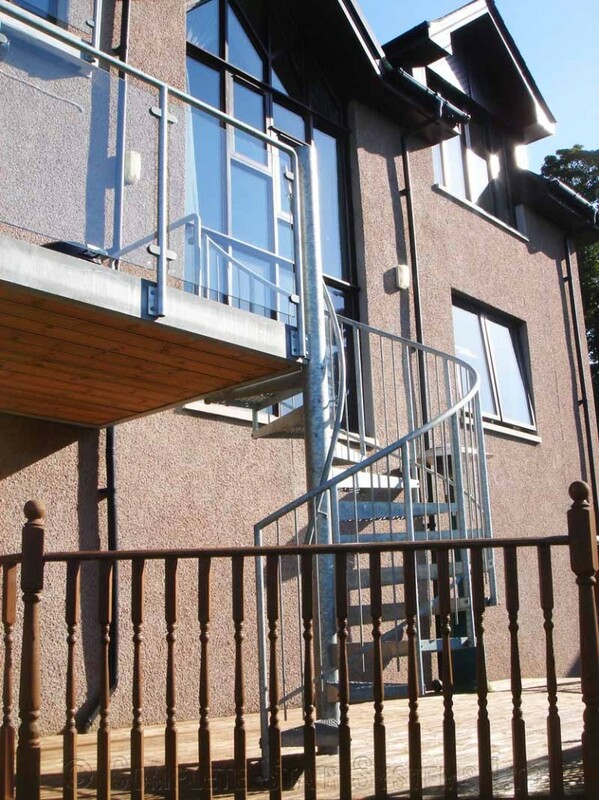 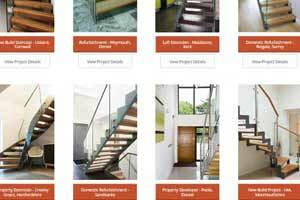 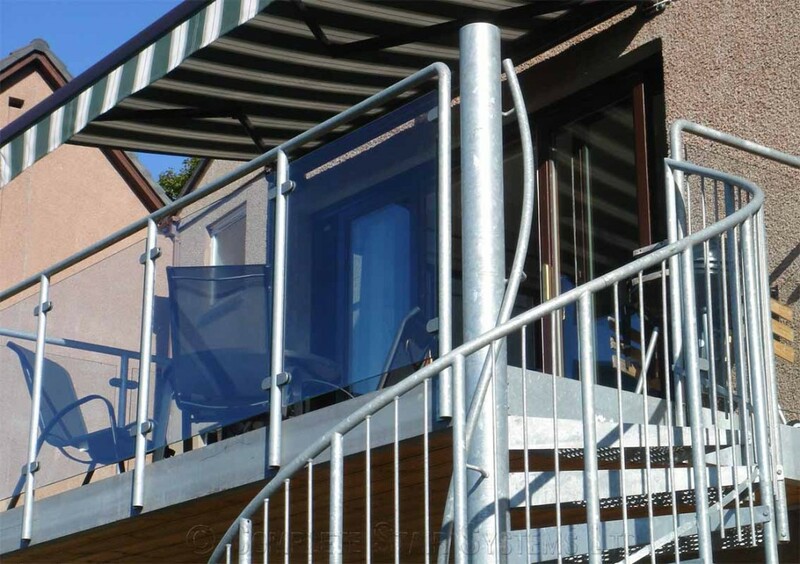 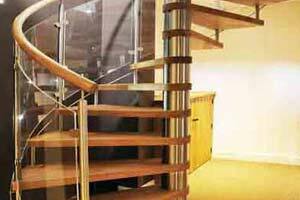 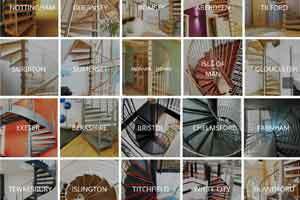 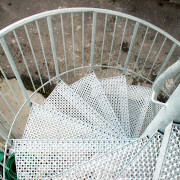 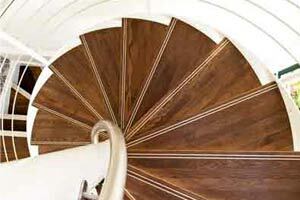 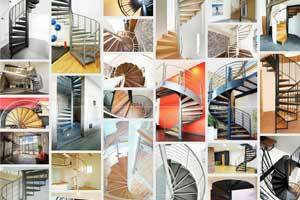 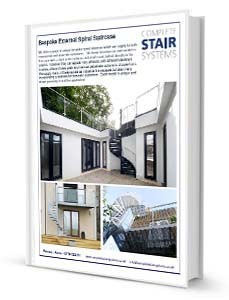 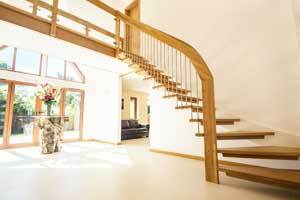 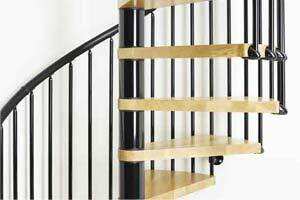 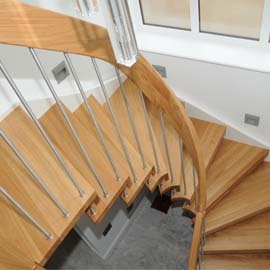 For a price for your own ‘Spiral Staircase Banchory’ – please fill out the form below. 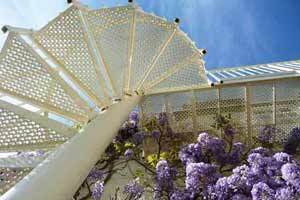 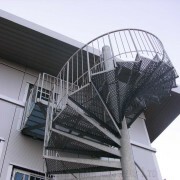 "This spiral was one of several we did which involved the same architect. 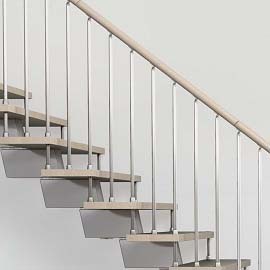 This model included a large balcony platform. 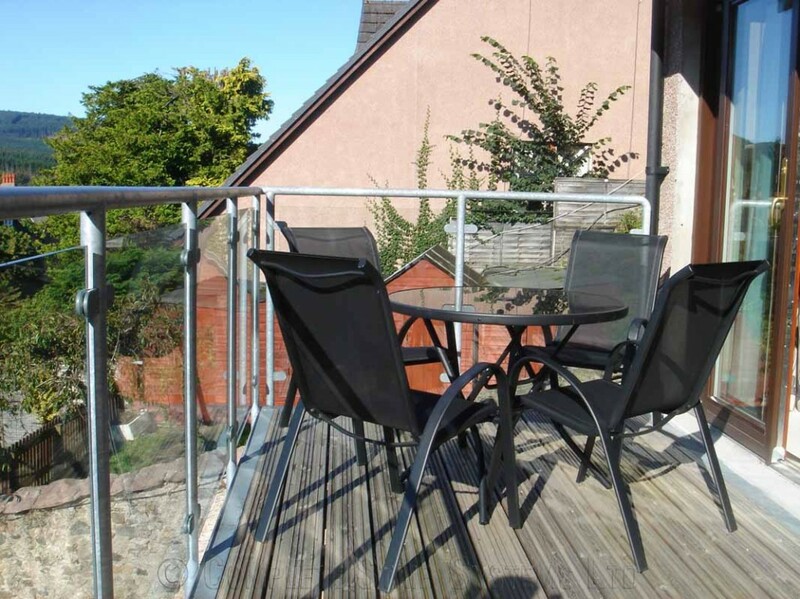 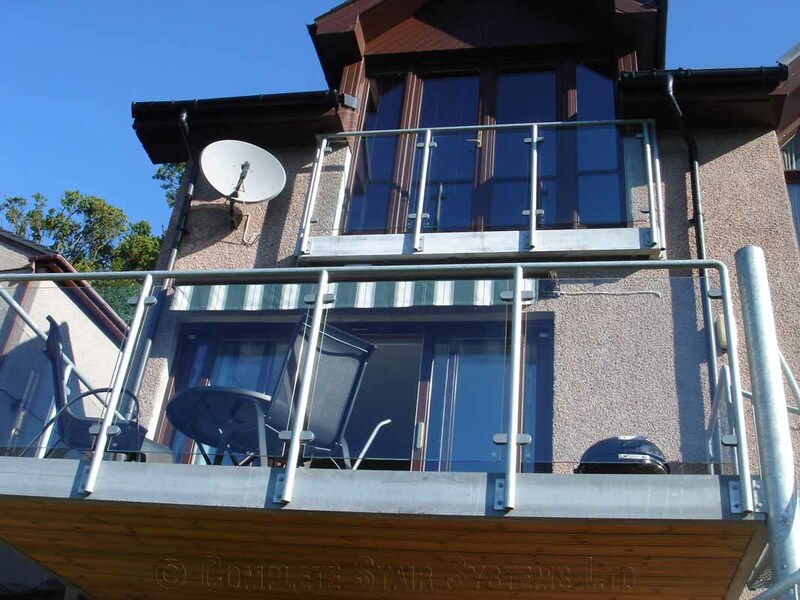 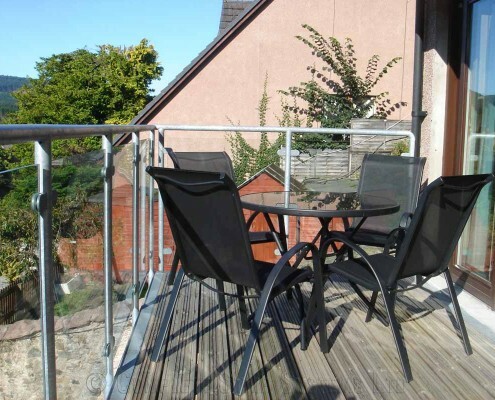 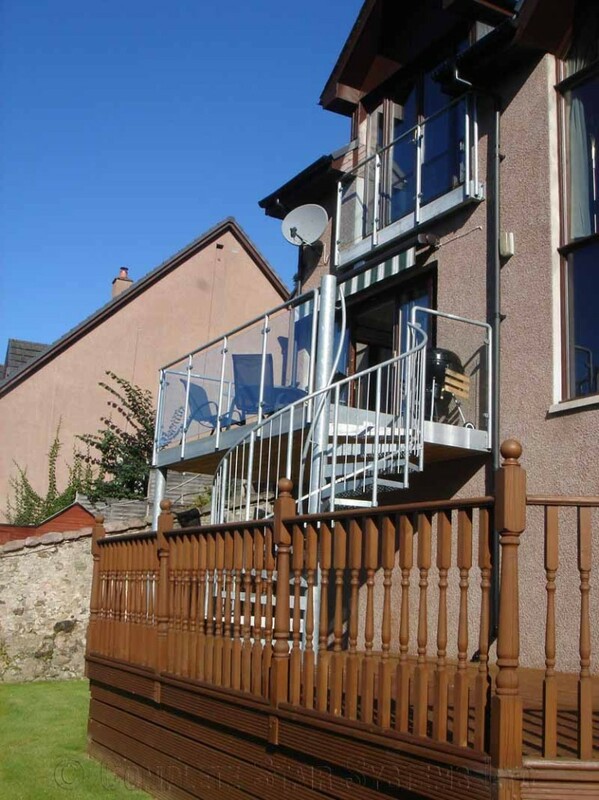 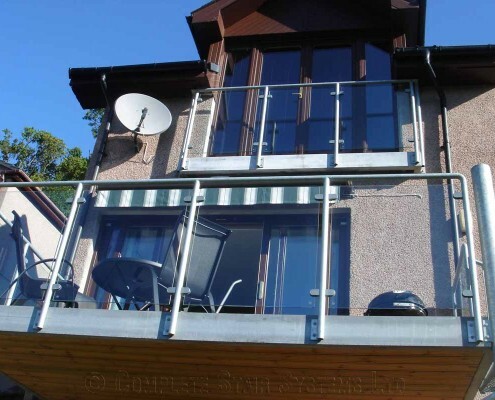 We created and supplied the frame to which the customer added timber decking."